Newcastle United's accounts are again overdue. The club's accounts for the year up to June 30 last year should have been filed by the end of last month. However, they have not yet been filed at Companies House. The accounts are marked "overdue" on the Companies House website. Last year, United filed its accounts for the period which covered the club's season in the Championship in May. They revealed an operating loss of more than £90million. This figure, according to the club, included "promotion bonuses and onerous contract provisions totalling just over £30million". Newcastle's latest figures, which will cover its first season back in the Premier League which Rafa Benitez's side finished 10th, will reveal more about the financial health of the club – and how much money owner Mike Ashley has taken back. Ashley loaned the club £33million in the wake of its relegation in 2016. 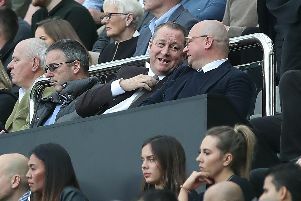 The accounts could also shed light on how much Sports Direct, founded and majority-owned by Ashley, now pays for advertising at St James's Park. Sports Direct previously got free advertising at the stadium. 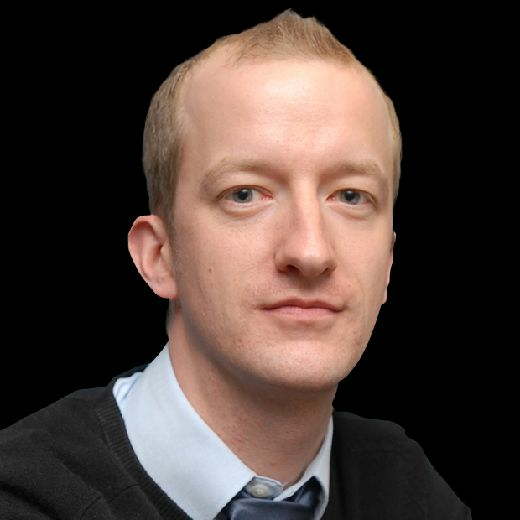 Newcastle, according to football finance lecturer Kieran Maguire, are the only Premier League club which hasn't yet filed its last set of accounts.